Johnnie Hemphill, age 89, passed away peacefully on the morning of July 4, 2018. He is preceded in death by his wife, Patricia Hemphill and his youngest son, Phillip Hemphill. John spent most of his life teaching. 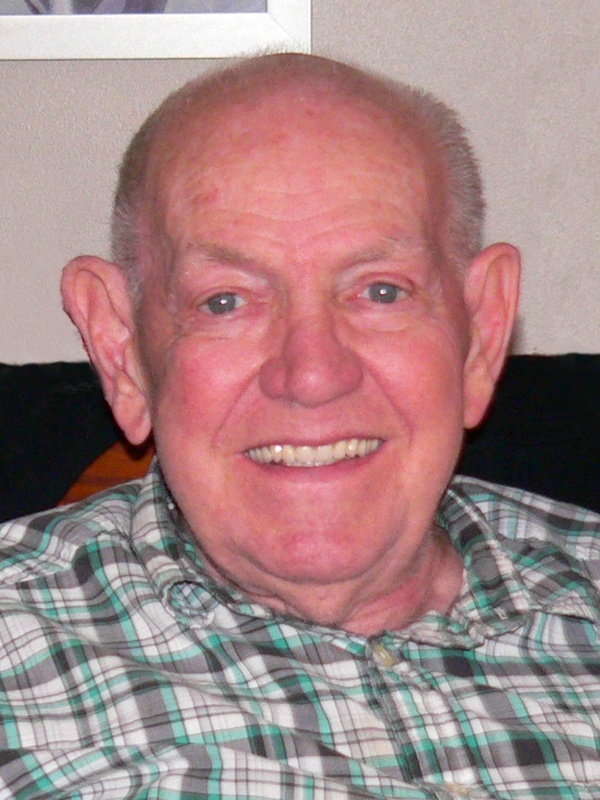 He taught science for many years in the Kentwood Public Schools and as a retired teacher he transcribed books into Braille for visually impaired students all over the world. He was embraced by the many people that loved him and will be greatly missed. His is survived by his sons, Daniel (Patricia) Hemphill, Timothy (Kimberly) Hemphill, Jonathan Hemphill, Benjamin (Heather) Hemphill and his daughters, Rebekah Buyze-Hemphill (Gary) and Deborah Hemphill. Pop you will be missed very much. But now you are in heaven and forever in our hearts.